They say in Denver, ‘most people just got here.’ With a population of some 2.8 million people, the metro area has grown steadily in the past 10 years – averaging a 1.9 percent growth in population each year from 1998 to 2008. And by 2030, Denver’s population is expected to grow by 1 million – to over 3.8 million people. As the city’s growth rate has consistently outpaced the national rate every decade since the 1930s, its people have spread out across the region similar to Phoenix, Arizona, or Houston, Texas. Though all of these Western outposts grew into mega-metros and continue to spread out, there are, at the same time, new developments to at least manage their growth. Phoenix has built light-rail. Houston has built light-rail. And, so has Denver – since 1994. 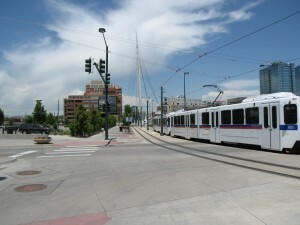 The existing light-rail system in Denver provides transportation through the central (line opened in 1994), southwest (2000), and southeast (2006) of the metro area. With each year – and with each new line – ridership has increased. Still, even with a rail and bus system, the population in the Denver region continues to spread out. That, however, could change with the completion of the Fas Tracks plan. 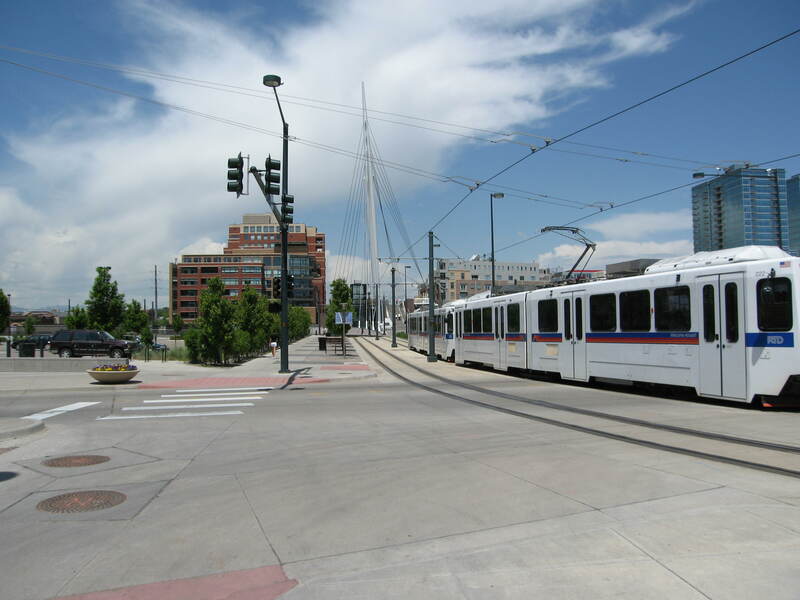 In 2004, area voters approved Fas Tracks to build out Denver’s mass transit system, even into the growing suburbs. By 2016, an additional 122 miles of rail will be put in place along six new lines as well as extending routes already in place and expanding the regional bus system. If completed, the Denver metro area will rank among the top five regions in the country for total miles of fixed rail. But even with the expansion of mass transit, Colorado – as a state – has done little to manage its continued growth in terms of development. In 2000, however, Colorado voters did have an opportunity to control regional growth, but, after initial support, the referendum was defeated – and it has not been revisited since. As the Denver metro area continues to spread out, its mass transit system, at the same time, will also have to continue to be built even further out for it to remain effective for the region.